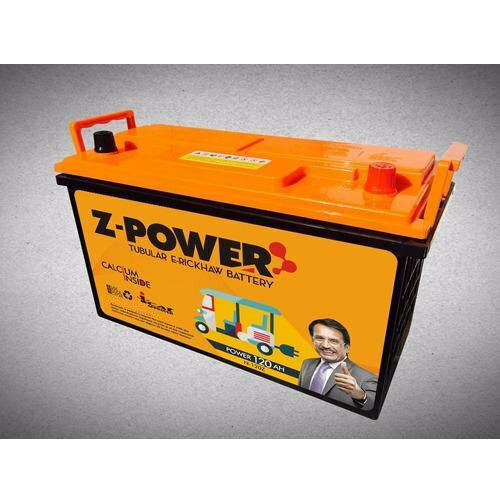 Z-Power Tubular E-Rickshaw Battery is extreme Deep Cycle batteries which combine its unique material technology with generation ahead technology for the Indian market. Calcium Tubular Deep Cycle battery launched in India for the very first time which performs well under the extreme hot climatic situation, throughout the day. It is designed to deliver powerfully yet remain alive for longer duration ever after extensive discharges on daily basis.